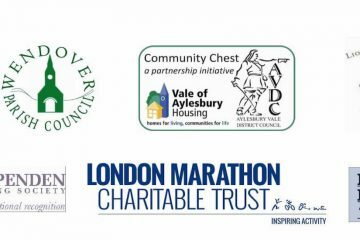 The Wendover Swimming Pool is delighted to have been awarded a grant for £3,980 from the Buckinghamshire Community Foundation. We’re really grateful, thank you! The grant has been used to purchase a robotic pool vacuum cleaner, install baby change stations, and obtain essential safety equipment. The pool vacuum cleaner has been particularly welcomed as it substantially reduces the back breaking manual cleaning work undertaken by volunteers to keep the pool clean. 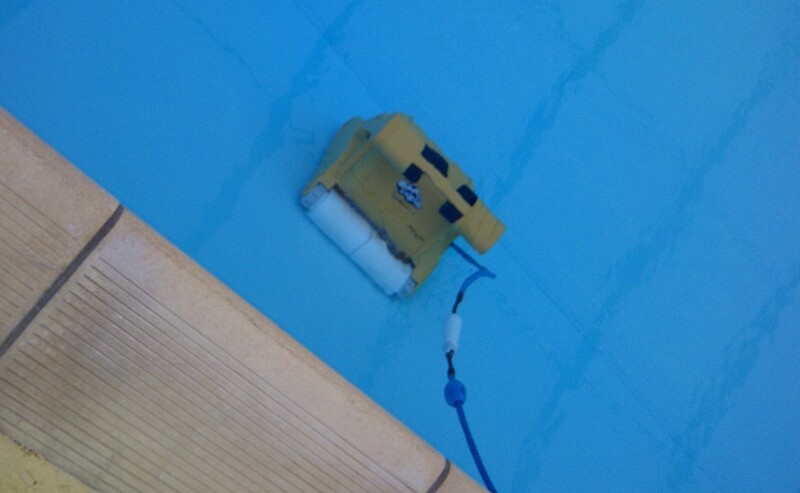 Here’s a picture of the robot in action – climbing the wall at the deep end of the pool!